A superstar line-up of Max Verstappen and Sebastian Vettel might be a dream scenario for many a Red Bull fan, but the man who could make such a thing happen, Dr Helmut Marko, says he "would not enjoy" having to manage the two drivers. Vettel led Red Bull to four consecutive double title triumphs between 2010-2013, winning the drivers' championship each year. 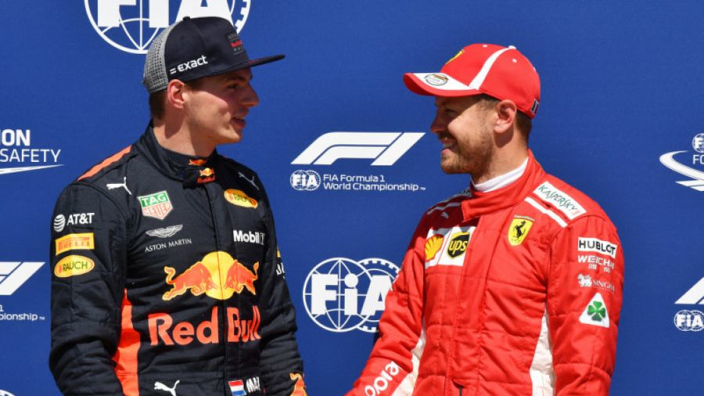 Verstappen has long been seen as Red Bull's heir to Vettel, Marko having previously claimed that he wants to help the Dutchman beat Vettel's record as F1's youngest champion – he has two years to do so. MotoGP will see such a dream team pairing in 2019 with Marc Marquez and Jorge Lorenzo – eight world titles between them – set to team at Honda and Marko concedes that a similar duo in F1 would be great for the fans, but perhaps not for team bosses. "For outsiders, it's a stupendously good thing," Marko is quoted by Motorsport-Total.com. "Marquez and Lorenzo in a team too. As a team leader, I would not enjoy it. "You have to make sure that you have a certain amount of competition in the team so that the drivers push each other, but it has to be productive." 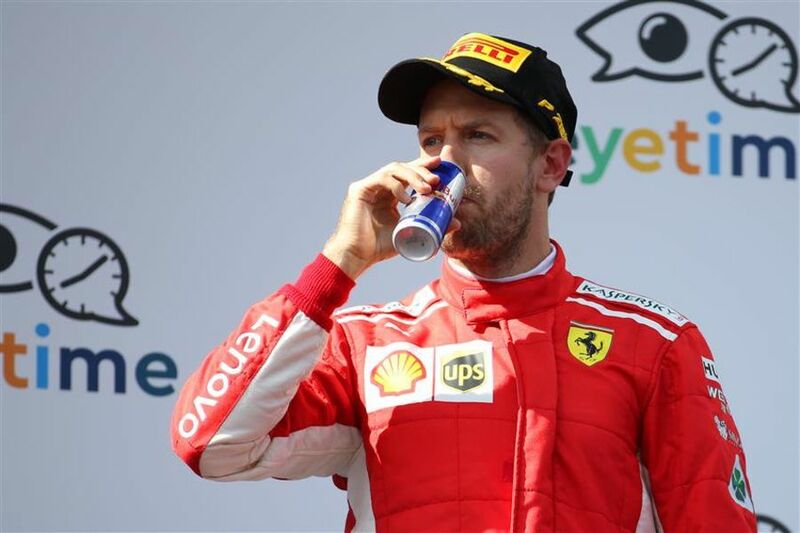 Marko devilishly added: "The fact that Vettel and Red Bull are still connected was seen at the podium ceremony in Austria – he went to the podium with a can of Red Bull, without us having a contract for it."